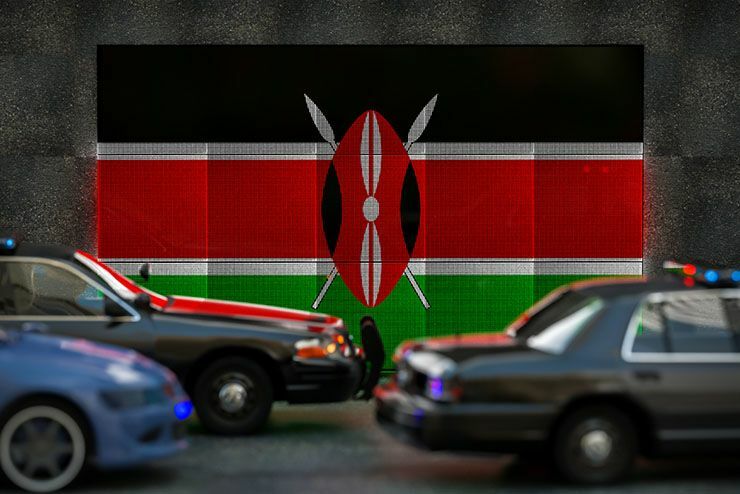 If it’s not the dominance of their long distance runners, the first thing that springs to mind for people when they think of Kenya is likely the country’s diverse wildlife. It’s home to giraffes, hippos, and cheetahs, just to name a few. 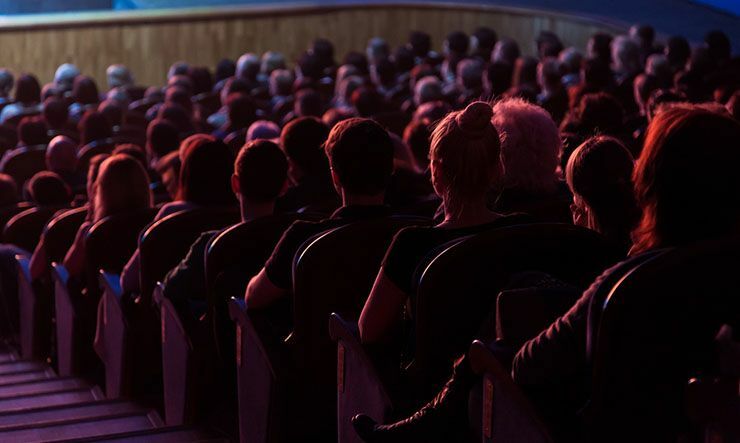 If you’re the kind of person who likes to go to have the theater almost entirely to yourself when you go to the movies, your best bet is generally to go around lunch time on a weekday. You can pick any seat you like and not have to worry about anyone’s cell phone going off, since just about everybody else will be at work. 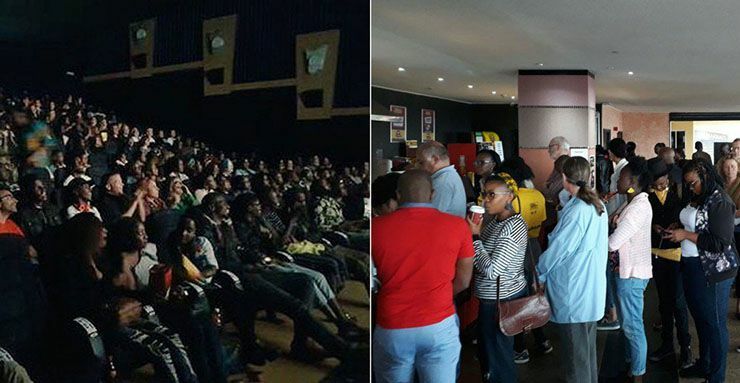 But on one particular week in Kenya, movie theaters were unusually packed. That’s because hundreds of people had come out to see Rafiki, which means “friend” in Swahili. 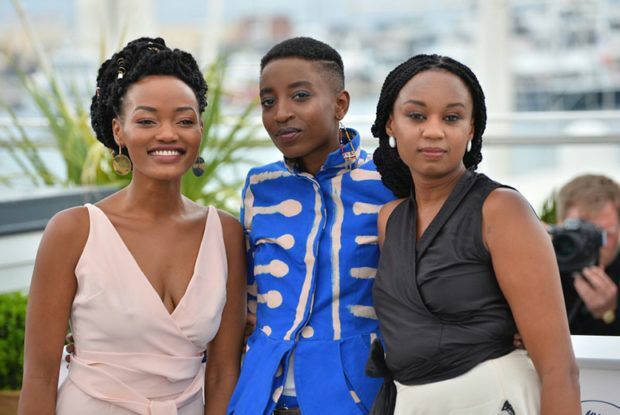 The movie centered around the relationship between two young Kenyan women. There’s Kena, a promising student with a love of soccer, and Ziki, a free-spirited young woman with colorful dreadlocks and a mischievous smile. 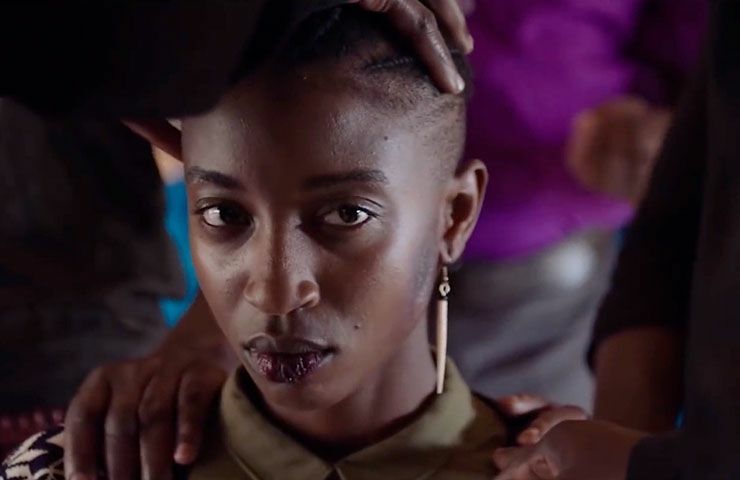 In a country that doesn’t produce very many movies each year, Rafiki had proved to be a standout internationally. 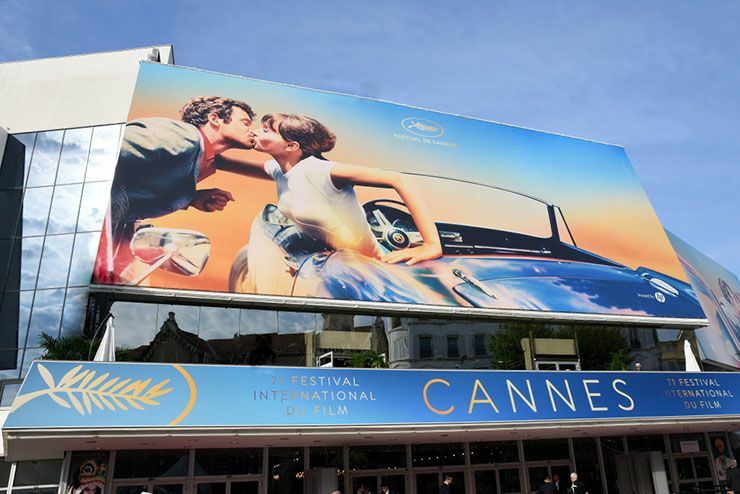 It was the first Kenyan film ever to be screened at the Cannes film festival in France. But for all of the attention and acclaim that the movie was getting overseas, it was almost never even shown in Kenyan theaters. That’s because at one point during the film, as the two main characters are sharing a moment inside an abandoned van, they come to a realization. They look into each other’s eyes, touch, and then embrace in a kiss. Ultimately, Rafiki is a love story. 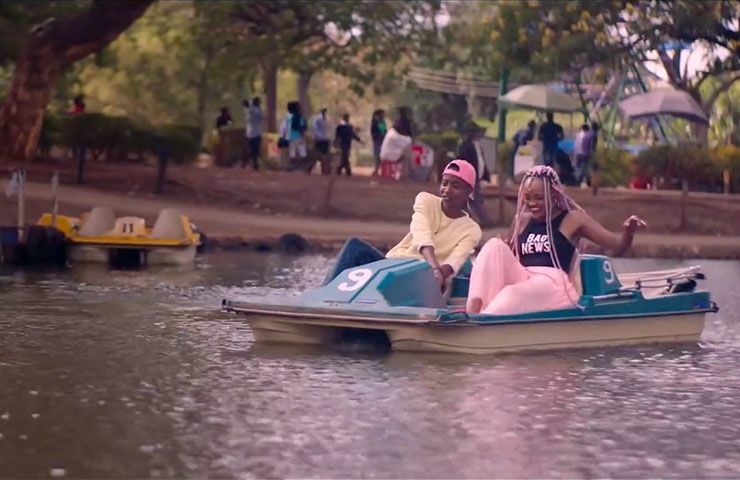 While there have been many American movies that are centered on love between two people of the same gender, Rafiki would be a first for Kenya. That’s because homosexuality is not only taboo in the decidedly conservative country, it’s outright illegal. 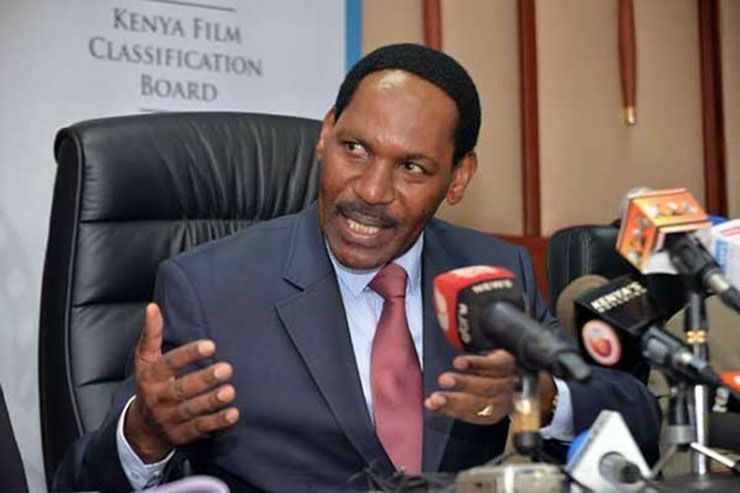 Kenya also has strong censorship rules and the Kenya Film Classification Board (KFCB) has the power to ban movies that they say would have a negative impact on the Kenyan people. Just a few years ago, they exercised that power in banning the film Stories of Our Lives, which profiled several LGBT Kenyans. “Rafiki contains homosexual scenes that are against the law, the culture, and moral values of the Kenyan people,” Mutua said in a statement. “The film seeks to overtly promote lesbianism.” If the KFCB ruling stood as is, Rafiki would never have been seen inside Kenyan theaters. 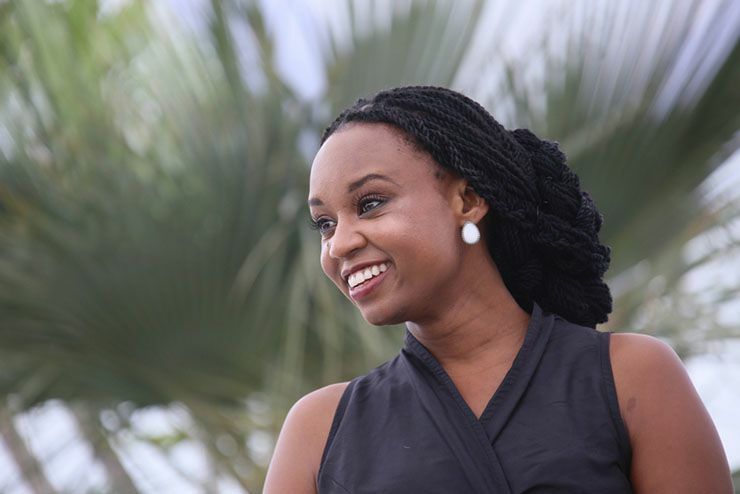 But the film’s director Wanuri Kahiu was intent on fighting back. With Rafiki, the KFCB used many of the same arguments to keep the film from being shown within Kenyan borders. 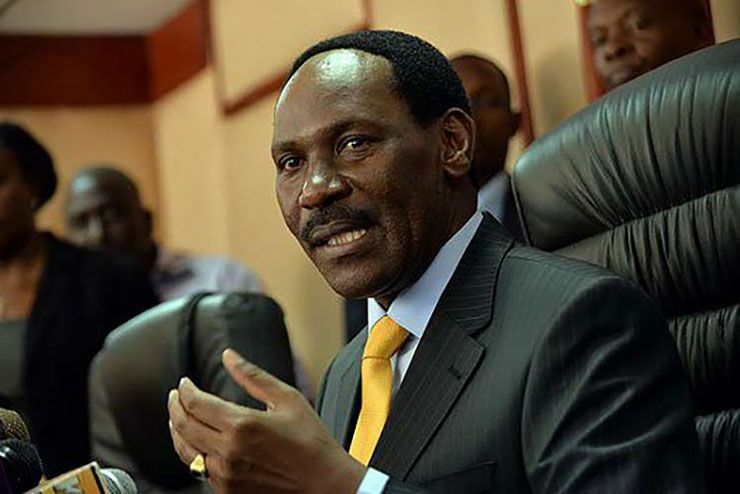 Ezekiel Mutua, the head of the KFCB said that the film “undermined the sensibilities” of Kenyans in the official letter that banned the film. 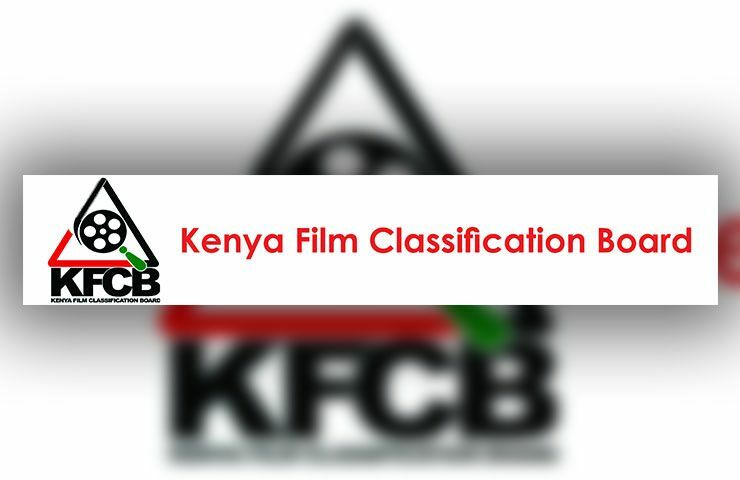 Kahiu sued the KFCB, claiming that the ban on her movie went against her constitutional right to the freedom of expression. While such a case would probably take months at the very least to decide, there was an important time-sensitive factor involved with Rafiki. Rafiki was receiving a lot of international buzz and there was even talk of an Oscar nomination. 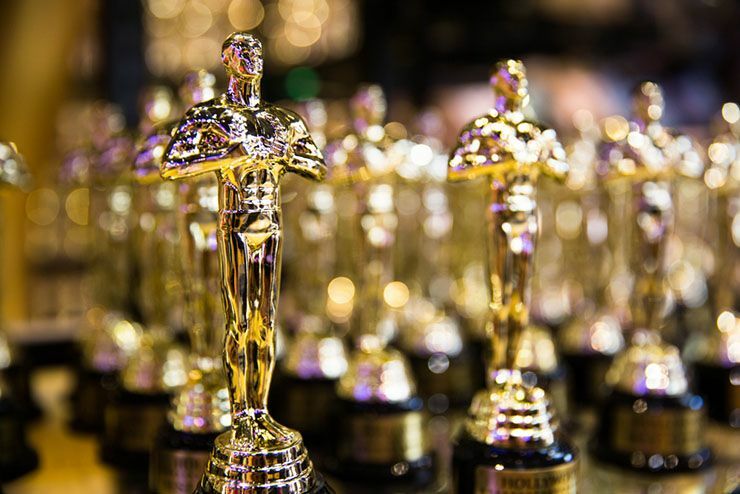 The movie could potentially be a contender for Best Foreign Language film at the 2019 Academy Awards but there was a technical hurdle to overcome. In order for a movie to be considered, it must be screened for at least seven days in its home country. 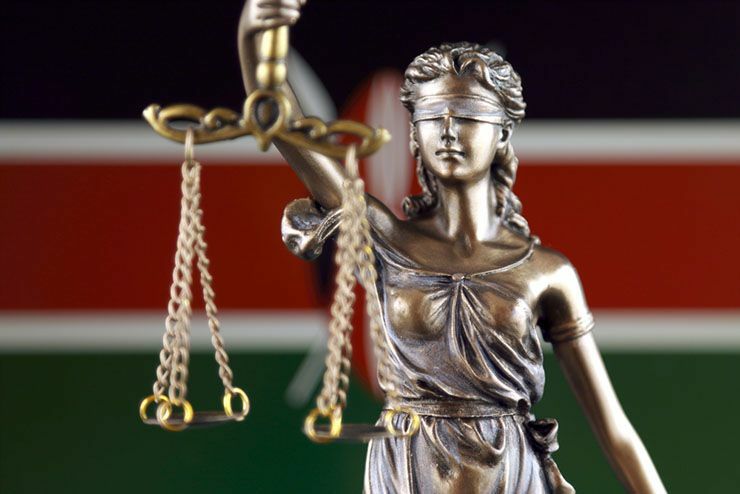 Thankfully, while the court deliberated on whether Rafiki would be permanently banned or allowed, Kenya’s high court issued a temporary injunction that allowed the movie to be screened for the seven days it needed for Oscar consideration, from September 23rd to 29th of 2018. As a filmmaker, Kahiu said, her goal hadn’t originally been to make some grand political statement. She simply wanted to tell a love story with authentic characters. She wanted to show the beauty and heartbreak that ensues when two black LGBT characters try to follow their hearts. “That was the point,” Kahiu said. 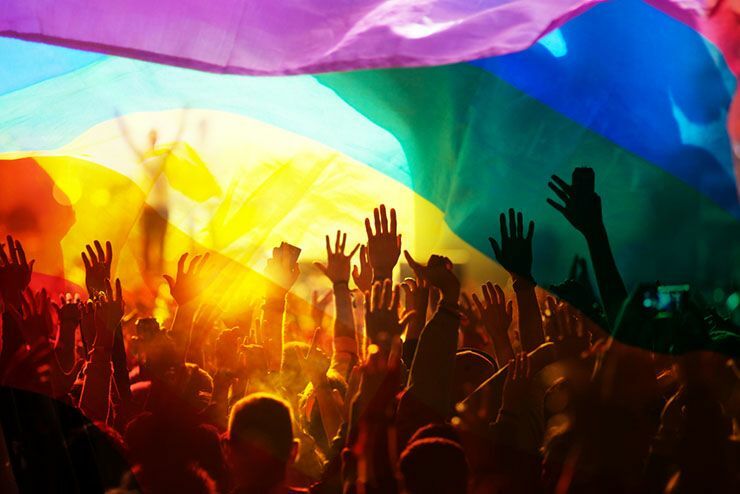 “That it doesn’t matter who you are, love is love and that is an absolute universal, basic language.” And against the backdrop of homophobia and intolerance in a country where homosexuality is outlawed, a statement so simple as that is a radical one. 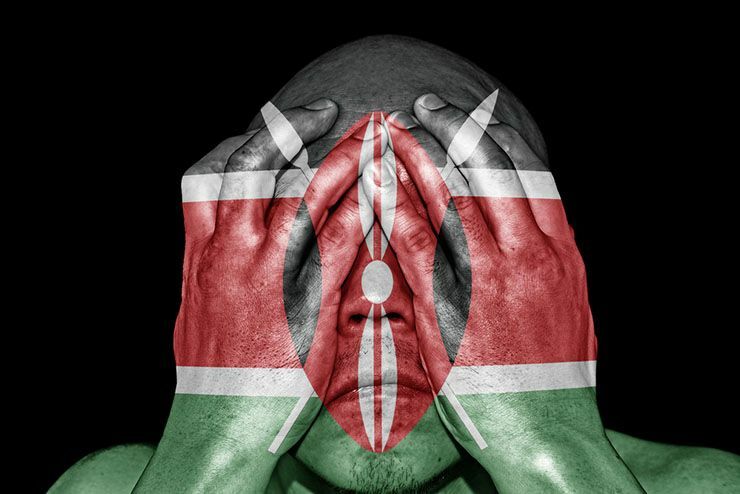 The KFBC saw Rafiki as nothing less than an intentional attack on Kenyan values, motivated at least in part by international forces. 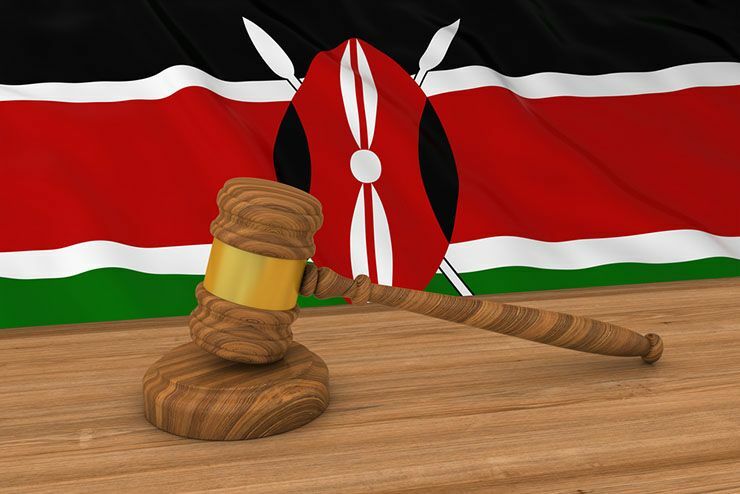 “Hare-brained schemes by foreigners funding film producers in Kenya to promote homosexuality in the name of equality and inclusion will be exposed and strongly resisted,” said a spokesman for the board. 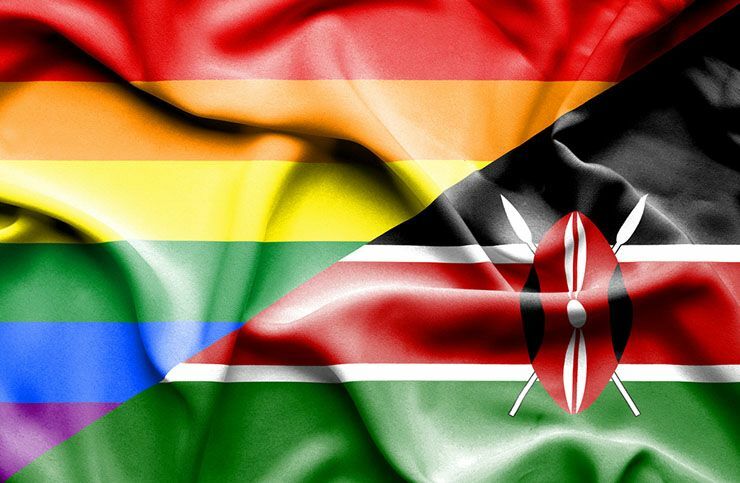 “It’s a shame that someone thinks that gay content is what should define the success of the film industry in Kenya. 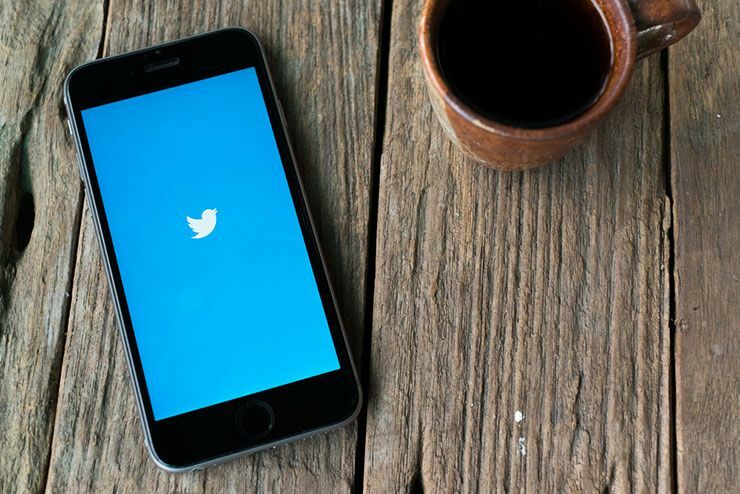 Nollywood is doing wonders, and they don’t pride in such nonsense!” Mutua tweeted. 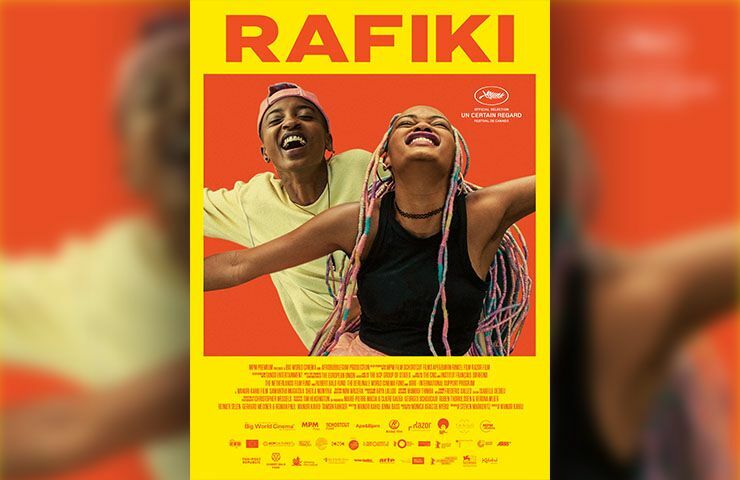 In an effort to make sure no one under the age of 18 would see Rafiki – and in a move that could be interpreted as a form of intimidation – Mutua made steps to ensure that police would be present during screenings of the film. But despite all the negative comments and police presence, people clamored to see the movie. During the week it was shown, people packed into the theaters that played the movie, getting tickets for whatever showings were available, even in the middle of a week day. And for those who went to see it, Rafiki had a profound emotional impact. In the previously mentioned scene where Kena and Ziki realize how they feel about each other, audiences broke into applause when the two kissed.